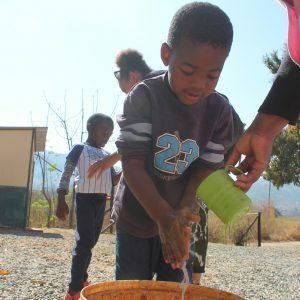 Give back to local communities by joining one of our Community Projects in Swaziland, Botswana and South Africa. Social enterprise and small businesses are vital to help the economy and to bring income into families. 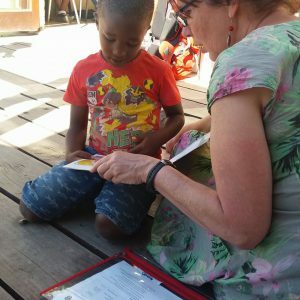 All Out Africa has recently received funding to support a micro nance initiative, and we need interns to assist us in it’s development. As a intern on the Marine Research & Whale Shark Conservation Project you will help carry out the Marine Research and monitoring activities for the project under the guidance of our coordinating project scientists. 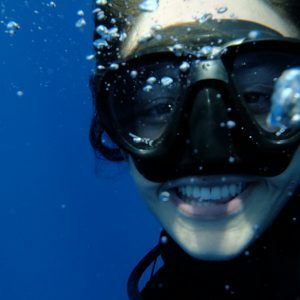 You will join other interns on the project to collect the data via scuba dives, ocean safaris, and beach walks off the coastline of Tofo in Mozambique. 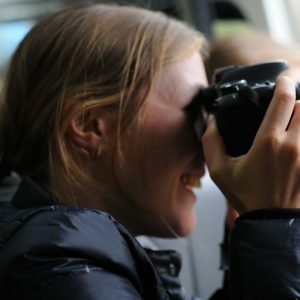 This intern will take you to either bustling Cape Town (Hout Bay), or the mountaneous Kingdom of Swaziland to work with our team creating photos and short videos for marketing or fundraising purposes. 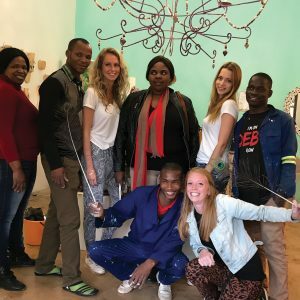 Working alongside a socially responsible company, the project aims to improve the daily quality of life of South Africans OR Swazi’s through creating jobs, opportunities and skills sharing with the local community. 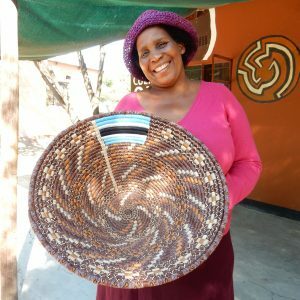 They offer a range of high quality, handmade products which are creatively unique and personalised through this process. You will be based at a company, providing assistance with general business management or with product design and marketing. This internship would assist the NCP and Sponsorship Coordinator to implement, monitor and evaluate the Schedule of Works for the 6 supports NCP’s. Also to assist the Coordinator to ensure that the NCP’s roll out of the Schedule of Works is successful and give support to implement changes where needed. As a intern you will experience hands-on eld research relevant to the Conservation of savannah ecosystems in Africa. 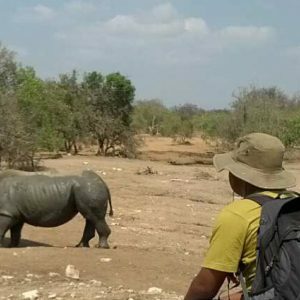 Join us and study birds, reptiles, ungulates, rodents, small predators, bats, vegetation and a variety of other plant and animal life in one of southern Africa’s most unique Conservation areas within a global biodiversity hotspot. In this Internship you will have the opportunity to assist our team with current research studies, monitor the growth (BMI) of the children we care for, observe their learning behaviours and make recommendations for their nutritional advancement.